How to Unlock frp ? 1. 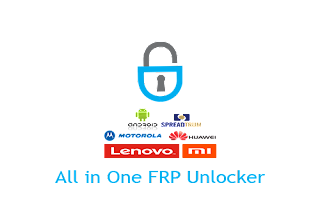 Extract the "All in One FRP Unlocker v3" Tool. 2. Run As Administrator "UNLOCKER V3 Asif Kamboh" Crack Tool file. 3. Connect your mobile device with PC or Laptop via USB Cable in ADB Mode or Fastboot Mode. 4. Select Your Mobile Device or Chip and click on START. Go to this"http://www.gsmfirmware.tk/2017/04/How-To-Download.html" link, Read Article or Watch Video "
How to Download GSM Crack Tool Loaders without Box Dongles"